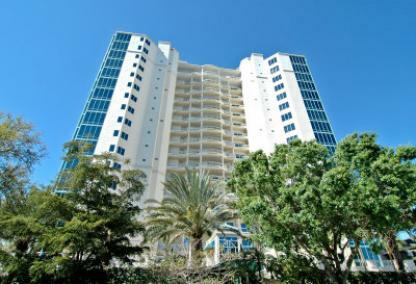 If you looking for a sophisticated condo building with fabulous views of the Bay, look no further than the Sarabande condominium in downtown Sarasota. The views are simply breathtaking! This luxury high-rise tower, with high ceilings and spacious windows, has only 57 exclusive residences. Floor plans range from 1 bedroom, 2 baths up to 5 bedrooms with 6 baths. Sale prices in the past year range from $1,040,000 to $1,260,000. Located directly across the street from Marina Jack's and built in 1998, residences feature beautiful views of the bay, Golden Gate Point and Island Park. This condominium is pet-friendly. 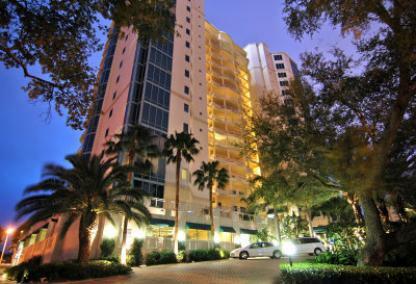 and owners have a diverse selection of luxurious amenities. 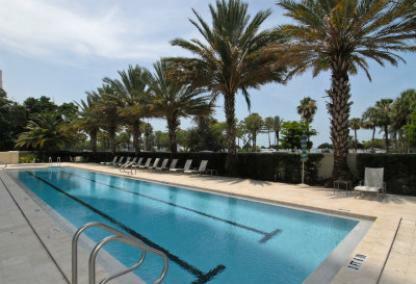 Residents enjoy strolling around the marina and walking to Selby Gardens, and the Bayfront Park. The galleries of Palm Avenue, restaurants and unique shops on Main Street are also nearby. Not only does Sarabande offer beautiful interiors and finishes, but there’s also an outstanding array of community amenities. Contact our team below to connect with an experienced downtown agent who can answer your questions regarding these luxury units or other downtown Sarasota properties. Free Sarabande Condo Report with Sold Listings - Fill out the form to receive a comprehensive report with all of the market activity for this community.